As seems more and more common lately when it comes to ISAF and the regulation of the sport, the more you dig, the uglier it gets, and so it has gone with our reporting on the International Federation of Kitesports Organizations and its battle for survival against the might of World Sailing and its delegate, the International Kiteboarding Association (IKA). IFKO was formed by French and Portuguese kite associations to specifically address the governance of the 90% of kiteboarding that wasn’t neatly sucked up by ISAF and the IKA under the guise of ‘sail racing’, and with kiting on the agenda when the IOC has their big meeting in Rio this summer, never has control of kiteboarding been more important than now. Yes, IFKO is a real and official organization! Legally registered on the Notary, on the Justice Ministry, with a number of registrations, with sport statutes and all parameters created by the rules of the World of Sports under the direct guidelines of SportAccord. 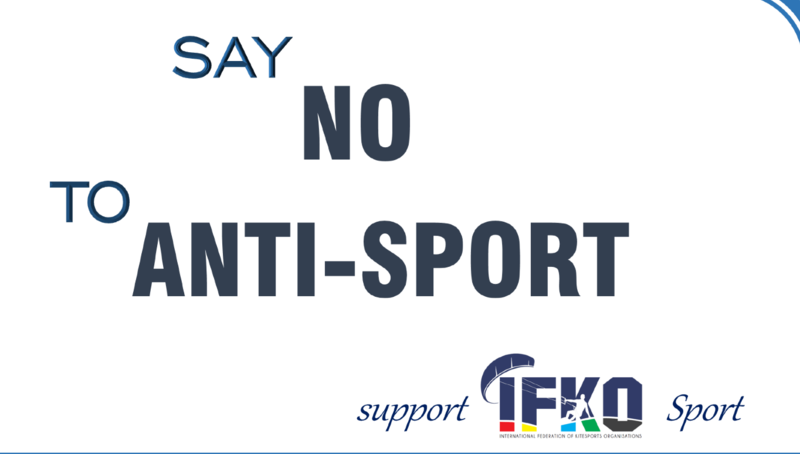 IFKO intends to give Kitesports its own self-determination as an independent Sport! We are kiteriders, we are not sailors or tennis players. We have our own culture, identity and our own athletes! Last week’s IKA press release and statement, like any other in the past, is their style move. 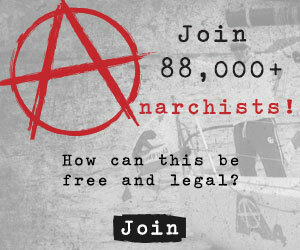 They have no legal authority, but they try to push people into believing it and fake it. IFKO simply applied like any other new sport for recognition at SportAccord. After SportAccord’s analysis of our process and legitimacy, we decided to open a platform to start the recognition process. Now ISAF and IKA will have to deal with it and with what they have done in the past! In 2012, ISAF’s AGM registered one single discipline “IKA Formula Kite” in a self-named “Kiteboarding Committee”. None of the other 17 kiting disciplines were registered, and therefore SportAccord recognized the legitimacy of IFKO to apply for recognition of a new sport, bringing together members of those other 17 disciplines and achieving the Full Membership thereafter. – IKA company can only work under official decisions settled at last ISAF AGM 2012; saying different is not legal. – IKA and ISAF would be right to complain if IFKO used the Racing Rules of Sailing or any other property of ISAF, and/or if IKFO organized ‘IKA-Formula Kite’ competitions as registered by IKA. IKFO does not do either of these things. – IKFO does not care if IKA tries to make Formula-Kite in the Olympics. IKFO has 17 disciplines of kitesports to develop and will focus on that. – Private companies are made for money self profits objectives and therefore will not have the kiteriders’ interests as their first objective. Profit motives can help explain the motivation behind IKA’s threats to riders and judges and IKA’s goals over the past four years. – We cannot find any legal contract between Ika and Isaf in the public minutes of Isaf. Is it secret? Who signed it? What does it says? Does it exist? – SO IKA/ISAF IS BANNING ATHLETES OF COMPETITIONS THEY DO NOT HAVE LEGAL RIGHT TO ORGANIZE! – We have guidelines to prepare the process already with standards to Kitesports be able of recognition by IOC. – Actually, if ISAF continues to threaten our riders and judges, it will help our argument to SportAccord. – We believe IKA is engaging in fear tactics, trying to scare athletes at the moment of registration not do it, because they could have fear of IKA’s procedures. The spread of fear is unacceptable. – IKA strategies to our community always were, are, and will be lies, fear, threat, blackmail and abuse…and the most incredible is that community is believing it for years. IKFO does not accept it, and supports the end of secrets and back room deals. Sport should be transparent, with decisions made democratically between representative national associations. It´s time to for IKA to prove that it: 1st -exists?, 2nd- have any authority in what?, 3rd- has legal connection/contract with ISAF, made when? Who signed it? What was signed for us all? Where are these papers that should be public documents? Are they hidden or do they even exist? Why during these 5 to 8 years the Kite community had no access to public documents decided by IKA? Even more irregular: if ISAF bans Riders from other sport competitions, why is selling “special statutes” to others (and not only for WKT) to organize competitions?? (By the way ISAF is also a private company and not a non-for-profit association, as SportAccord membership demands and demanded to IFKO). All this is why the Portuguese and the French associations joined energies: to give Kitesports a fair chance inside Sport correct values to be regulated by itself and not to be submitted to this subversion and disorder that damage athletes and sport. Kitesports wants to take the way Surf did, we all kiteriders should join in community and just follow the correct path other sports already did. IFKO is working against this sailing fake fear campaign that, even totally agreeing with IFKO, is keeping many national associations quiet and still. Yes we have our wallet ready and a team of lawyers and sporting specialists. Now it’s up to the President.